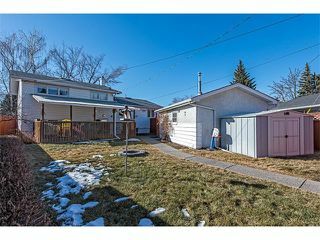 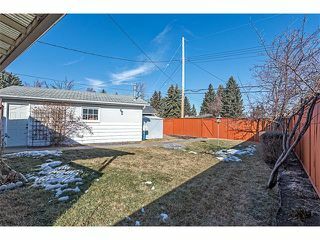 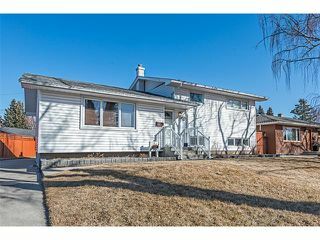 Fantastic renovated four level split in sought after Westgate just steps from numerous schools, transit (LRT) and amenities on a quiet family friendly street. 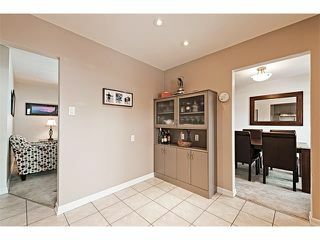 Main floor features renovated kitchen with built-ins for added storage and stainless steel appliances. 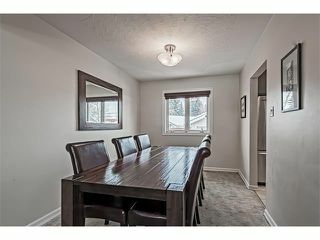 Adjacent dining room leads to front living room accented by a large picture window allowing for loads of natural light. 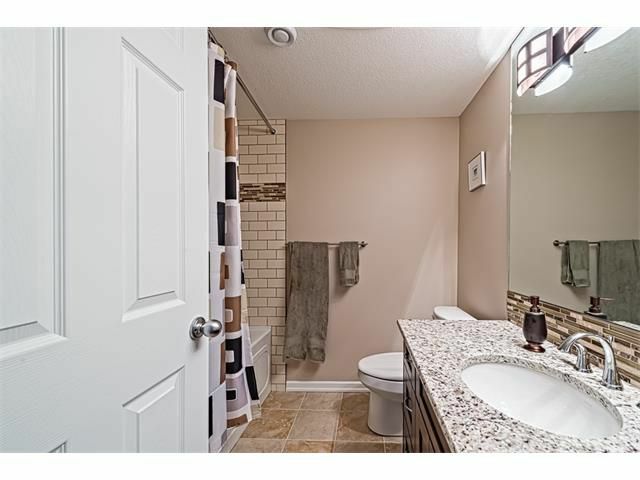 Upper level showcases three bedrooms and a main four piece bathroom with soaker tub. 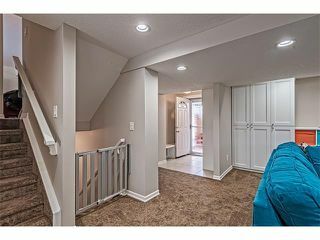 Walkout third level boasts huge family room with custom built-ins, numerous pot lights and two-piece bathroom. Fourth level includes a four-piece bathroom with heated floors highlighted by granite counters, a fourth bedroom and fabulous laundry room with built in clothes folding station and sink. 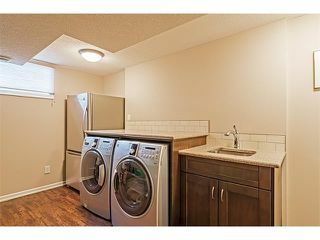 Newer windows, furnace and electrical panel. 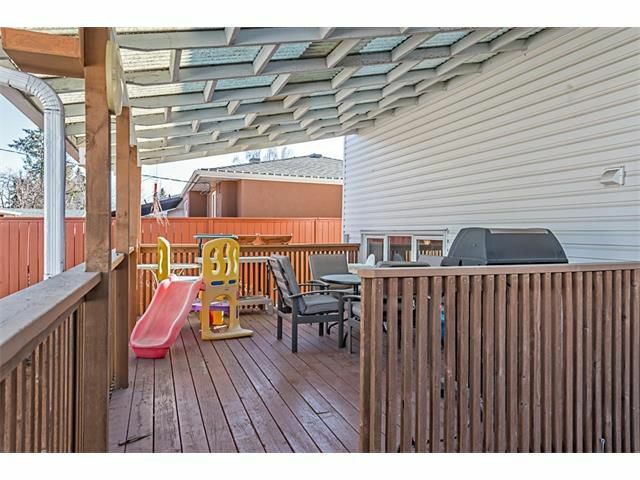 Covered rear deck is ideal for entertaining or relaxing. Large rear yard with newly poured concrete walk and new sod. Single detached heated garage with extra-long driveway allowing for loads of parking. 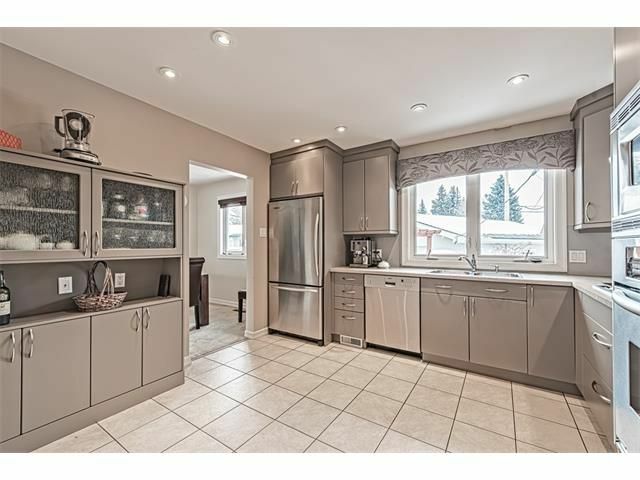 Spacious kitchen with convenient build-ins for added storage. 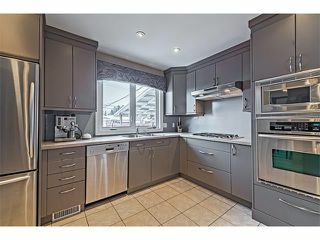 Kitchen with large window allowing for loads of natural light accented by pot lights. 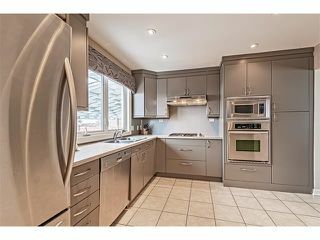 Kitchen boasting stainless steel appliances including gas cooktop. 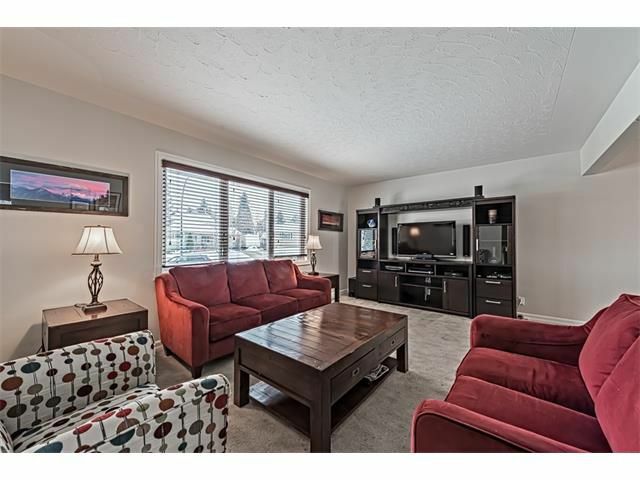 Large front living room with huge picture window allowing for tons of natural light. Main four piece bathroom with soaker tub. Spacious second bedroom on upper level. 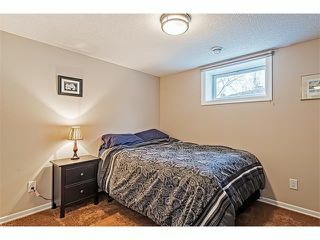 Third bedroom on upper level. 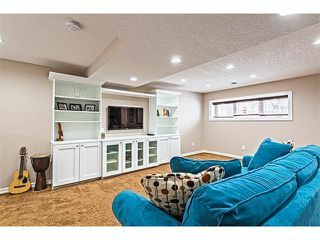 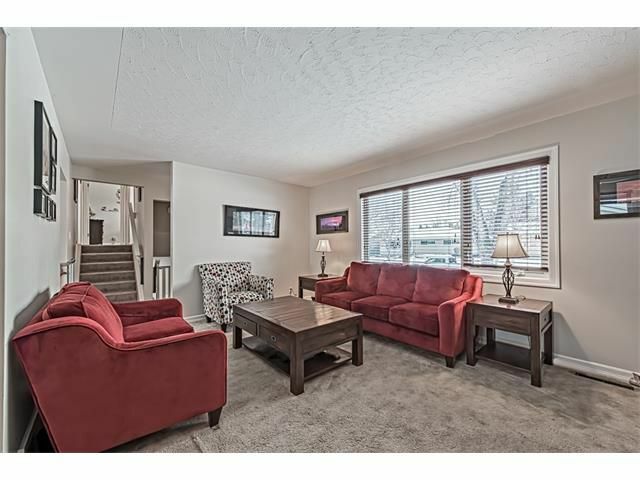 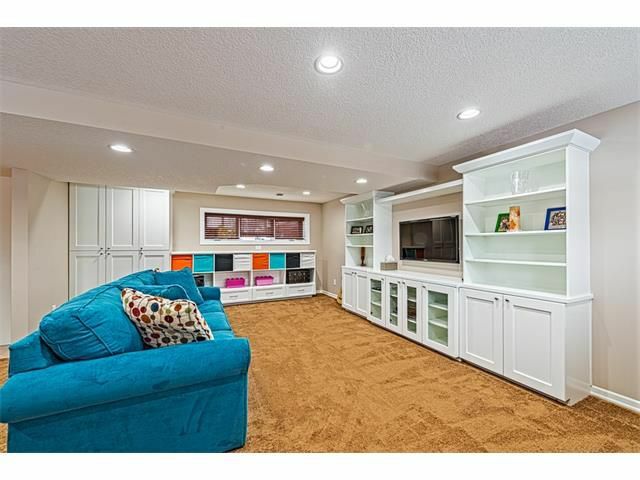 Enormous third level family room accented by numerous pot lights. 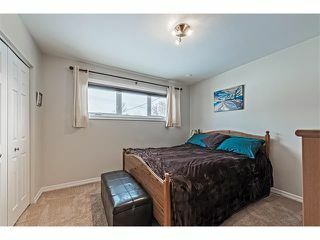 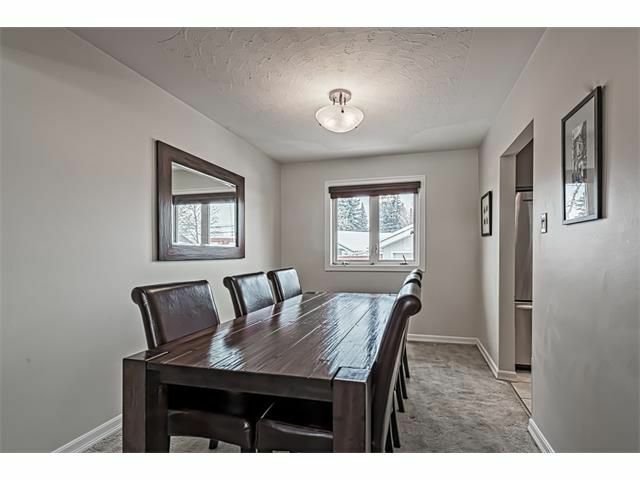 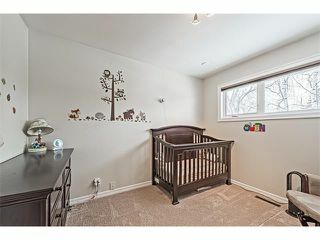 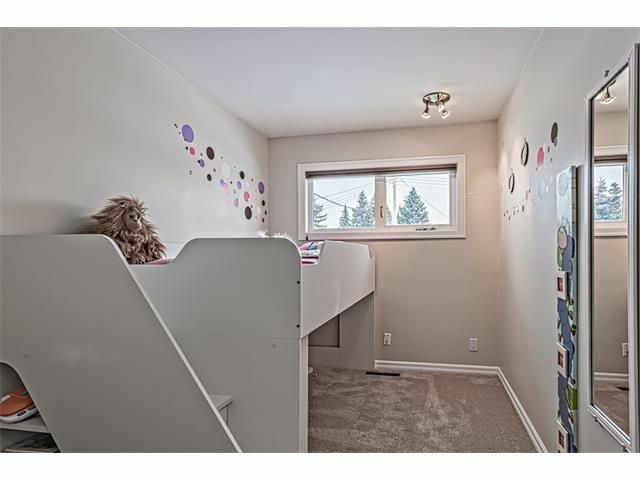 Third level family room boasts fantastic built-ins and two piece washroom. Third level offers ultra convenience with walkout leading to the backyard. 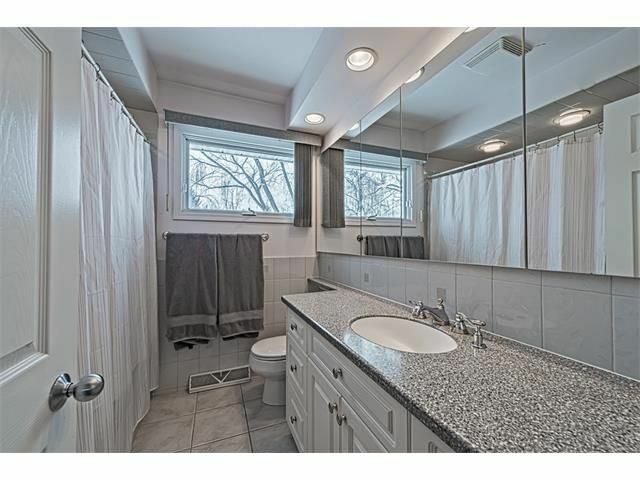 Fourth level full four piece bathroom features heated floors and granite counters. bright and inviting fourth level bedroom. 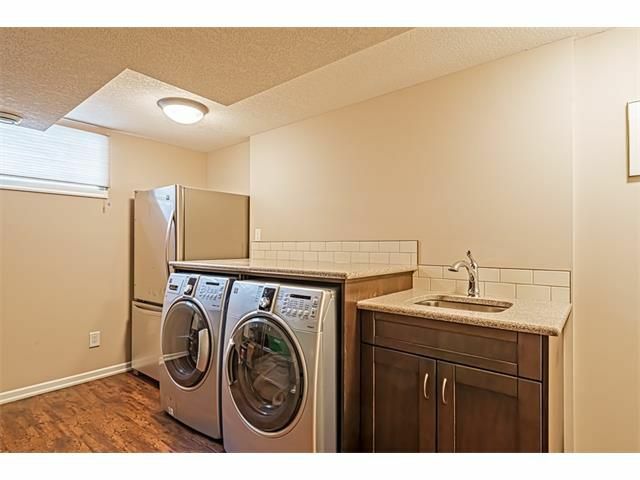 Fabulous laundry room with built-in folding cloth folding station and sink. 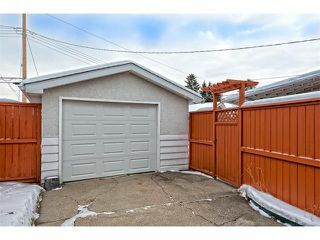 Single detached heated rear garage.